As winter nears its end, everyone is eager to take advantage of the fresh air and refreshing spirit of spring – and interior décor is no exception. In fact, one of the best and most enjoyable ways to celebrate the new season by taking a look at the cozier touches made for winter and re-think those areas with an eye on the fresh start that spring represents. 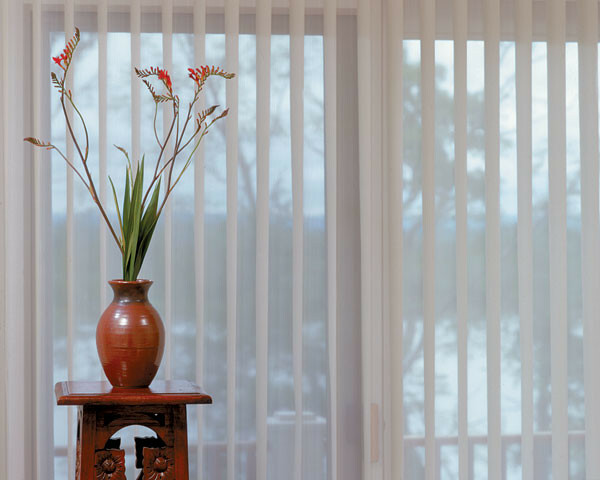 One simple yet effective way to revolutionize your space for spring is with breezy, beautiful new Carmel window coverings in vibrant, lively colors and styles. 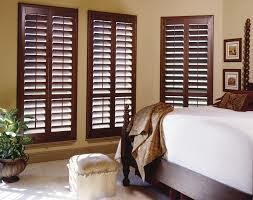 Many winter window coverings are heavier and solid, letting little if any outside light in when closed. These winter season Carmel window coverings may also feature warmer colors for the cooler season – browns, sage greens, deep reds. No one wants to replace all of their furniture or replace their carpets with every change of season, and, fortunately, you don’t need to. Many smaller changes, like throw pillows, accent rugs and Carmel window coverings, can make a big difference in changing the overall look of your space. So what type of Carmel wall coverings are best for a high impact spring refresh for your living space? There are plenty of options available. 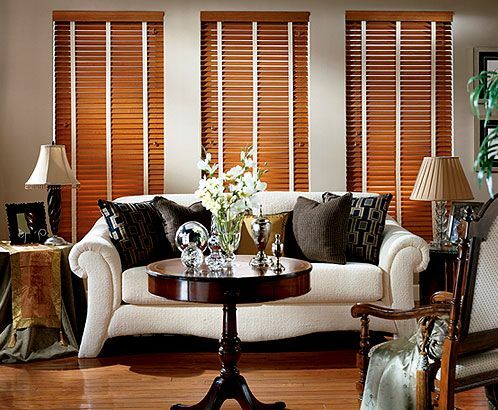 If you don’t have blinds, or you’re looking for new ones, plantation shutters are a great option for every season, but especially spring. Why? They offer complete adjustment of light levels throughout the day, so you get the light levels you want and need without distracting glares. 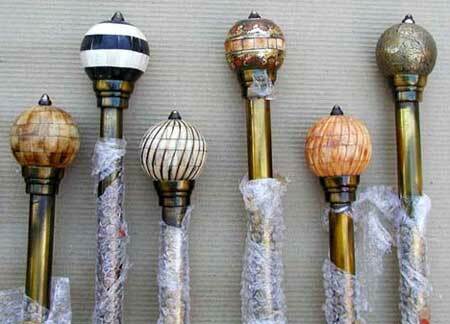 These Carmel wall coverings also come in light woods and white, so they further brighten up any space. 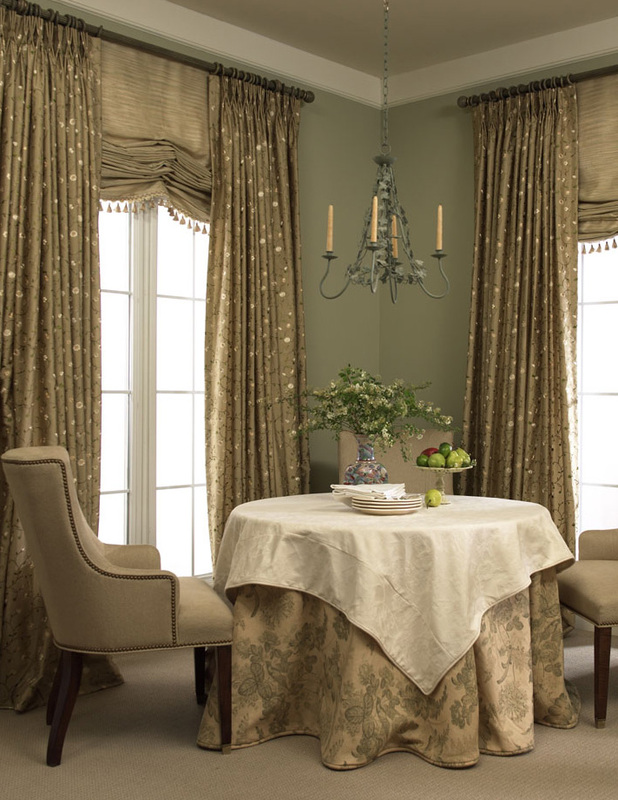 New drapes and curtains are also a relatively inexpensive and easy way to completely make over the look of any room, from bathrooms to bedrooms. Sheer or semi sheer curtains are a popular choice for spring, as they add beauty, light, color and an ethereal quality to your décor. 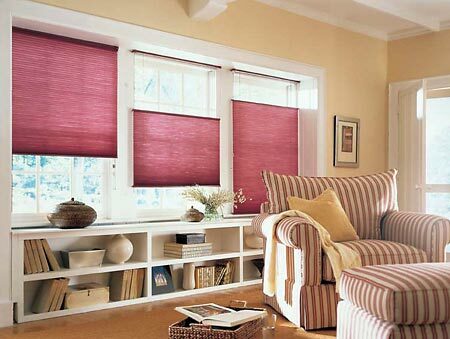 For example, if your curtains during the window season were burgundy, look for a semi-sheer panel in a similar or lighter color that complements your existing décor. 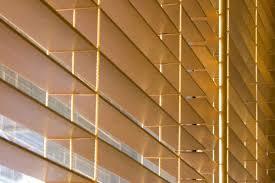 There are a wide range of Carmel window coverings to brighten up any space. 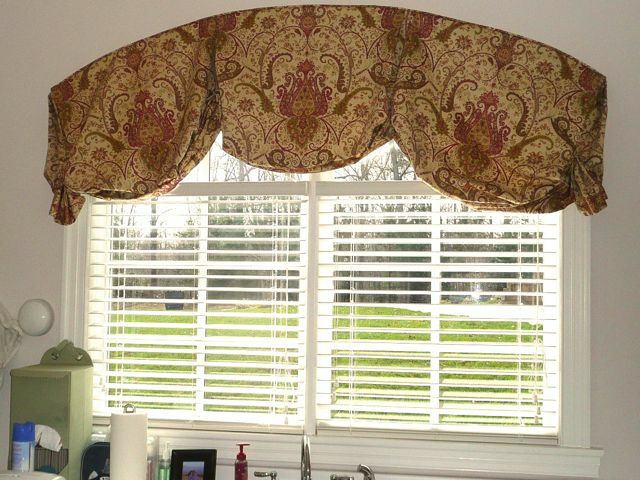 Customized valances and accent pieces are also great for freshening up your home’s style without spending hundreds of dollars or obstructing the natural light of spring. 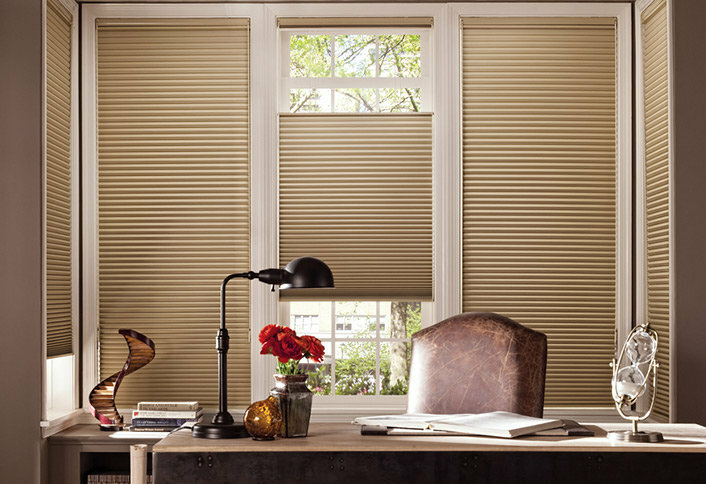 Here at Window Pros, we’re enjoy helping people find the Carmel window coverings solution that best meets their specific needs. 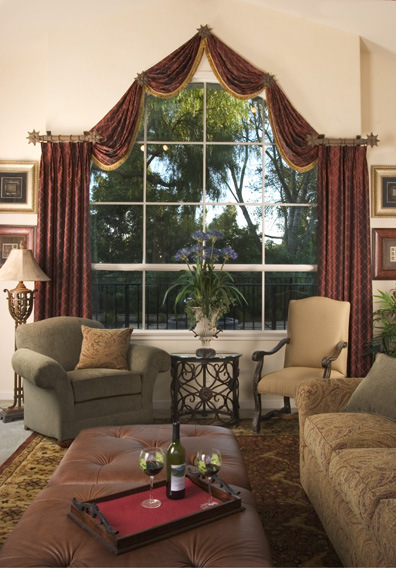 All of our Carmel window coverings are designed to offer quality and the latest styles to make your house feel more like home every day of the year.